The drug Lexapro belongs to a group known as Selective serotonin reuptake inhibitors. 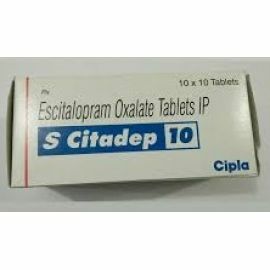 Lexapro has another name Escitalopram, which is commonly used in the drug field. The major effects of Lexapro include anxiety and depression. The development of Lexapro was initiated in 1997 with the cooperation of forest laboratories and Lundbeck. It basically affects chemicals in the brain and disturbs their balance. This drug can be used to cure any anxiety or depression in adults with ages above 12. While using this drug, one must be sure about his allergies and other diseases. Tell your doctor if you have any other diseases that may cause Lexapro to be harmful. If you are already taking pimozide, or you are taking methylene blue injection, then in this case do not use Lexapro as it can cause harmful effects. Do not use medicine without the permission of your doctor. Take notice of the prescription given to you by your doctor. Follow each and every detail carefully. Neither takes these drugs in smaller quantity nor in larger quantities. Use it exactly the way doctor prescribed you. Keep taking the medicine for about 4 weeks. After this time, you will start to notice that the symptoms of anxiety are disappearing. 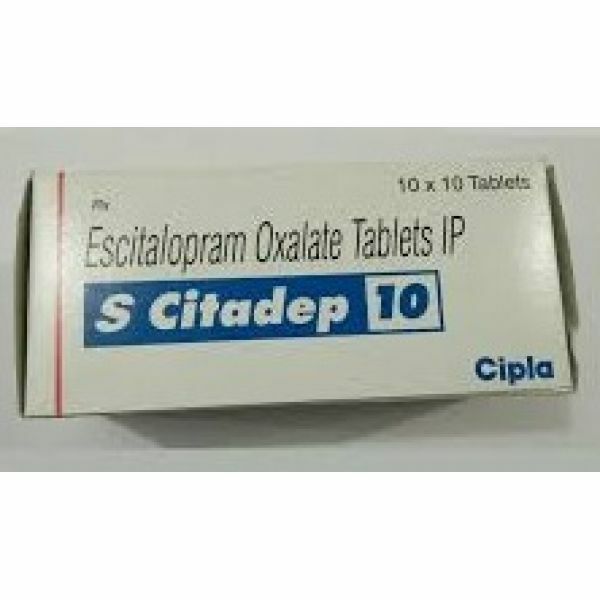 S Citadep is available in tablets as well as in oral solutions. Take S Citadep only once a day either in the morning or in the evening. If you ever overdose S Citadep or any drug, call the medical emergency helpline 1-800-222-1222. If you have missed your dosage of the drug, then take it immediately once you remember. Keep in mind one thing, if the time of the missed dose has passed, then do not take extra drug. Do not use S Citadep and tryptophan at the same time. Consult your doctor before taking an NSAID for swelling, pain, fever of arthritis. There naproxen, celecoxib, diclofenac and aspirin in NSAID. Taking S Citadep along with the NSAID causes you to bleed very easily. Also avoid taking alcohol as it enhances the chances of S Citadep’s side effects. Contact your doctor immediately if these side effects occur while taking S Citadep. Avoid taking S Citadep, if you have taken MAO inhibitor in the past two weeks as this can cause serious damages to your health. Take the drug as long as your doctor tells you to take.